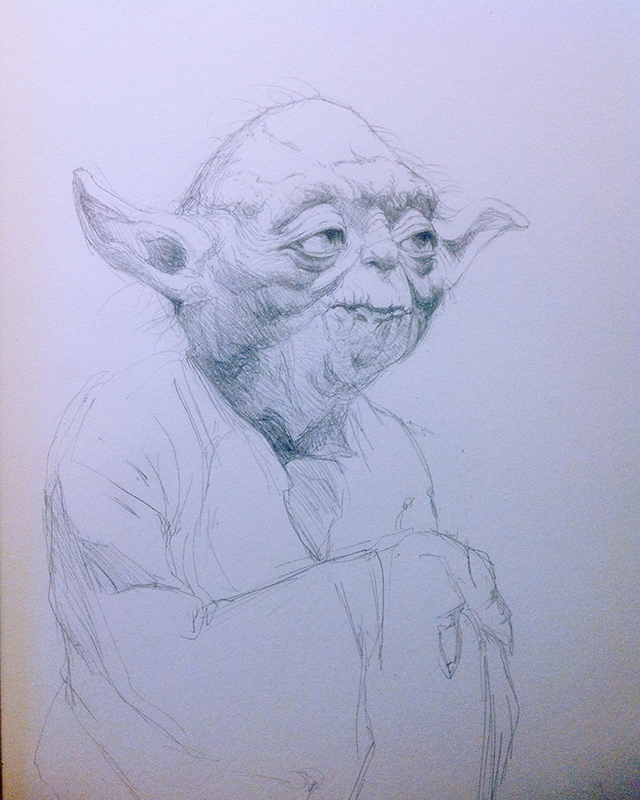 This is in "Sketch Art". More to be added! Brandon Lee. A tribute portrait, done today as we lost him twenty-five years ago, today. Daniel Craig, Added last week. Oh, also a George Lazenby. My two favorite Bonds. Going to whip out a couple of these a day or at least, one a day. Good practice. If not in color, grey scale, too. Adding to the sketchbook and sketch art. Haven't added this one, yet! Soooooon! Julie Newmar! Warm ups this morning. To be added to the Sketchbook. Going to participate in this. First three posted in the Sketchbook. The next twenty-seven will be either painted (gouache/watercolor/color pencil), pencil and/or ink. I love this type of challenge, gets me to practice more. Baby Driver AMP. Inspired by the Herbie the Lovebug one sheets. Karin Dor. Bond girl in You Only Live Twice. Did these sketches for a lookbook for a short film. 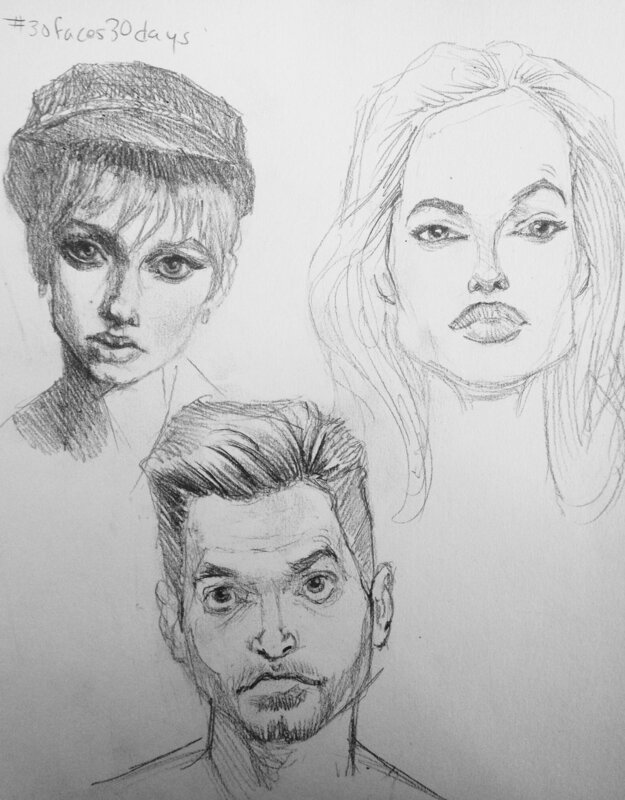 Added these to the Sketch Art gallery. I don't get a lot of chances to sketch up menwear/fashion. Inspired by Atomic Blonde. An ink sketch. Charlize in "Atomic Blonde" sketch. These will be added in B&W. Go check it out! I'll be adding, more than likely, daily, sketches. Mostly very familiar faces.